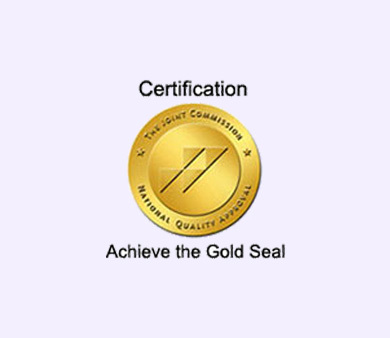 The highest level of quality a behavioral health provider can achieve is “Gold Seal” Accreditation from The Joint Commission. Since 1951, The Joint Commission has accreted over 21,000 health care organizations and programs in the United States. There is also an international branch that accredits medical services around the world. A majority of state governments recognize Joint Commission accreditation as a condition of licensure and the receipt of Medicaid and Medicare reimbursements. For Over 20 years Seacrest Resource Center has help over 80 behavioral health and substance abuse treatment providers achieve full accreditation from The Joint Commission. If you are interested in becoming accredited by The Joint Commission contact Seacrest Resource Center today! With our expertise, we with evaluate your agency or program to the highest standard of survey readiness.